It is indeed rare to find a Black Rock Place home for sale. This small street has spectacular views at the peak of Sabino Mountain offering semi-custom Monterey-built homes that are usually have 2 car garages (all but one on the street) and the size is usually 2K – 2,500 square feet. This is only the 2nd home that has been on the market on this street in many years. 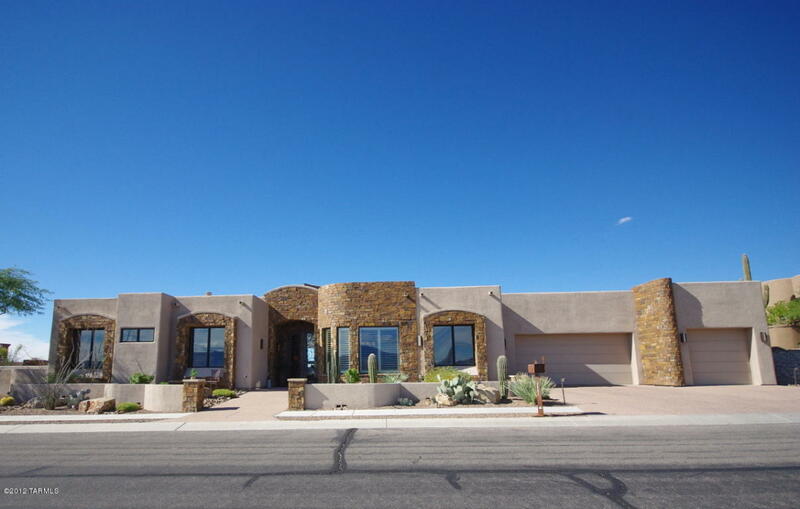 4606 N Black Rock Place is listed by Bruce Perish who is the neighbor and one of the owners of Realty Executives Tucson Elite; it is offered for sale for 550K; it previously sold almost 14 years ago for almost 462K. This 2,400 square foot home has beautiful high mountain views. This is a rare offering; let me know if you are interested in exploring the Sabino Mountain homes for sale; this one won’t last long! 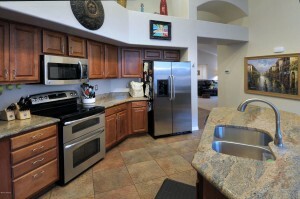 I have another blog: www.TucsonLuxuryHomesBlog.com which focuses on luxury homes in the Catalina Foothills. 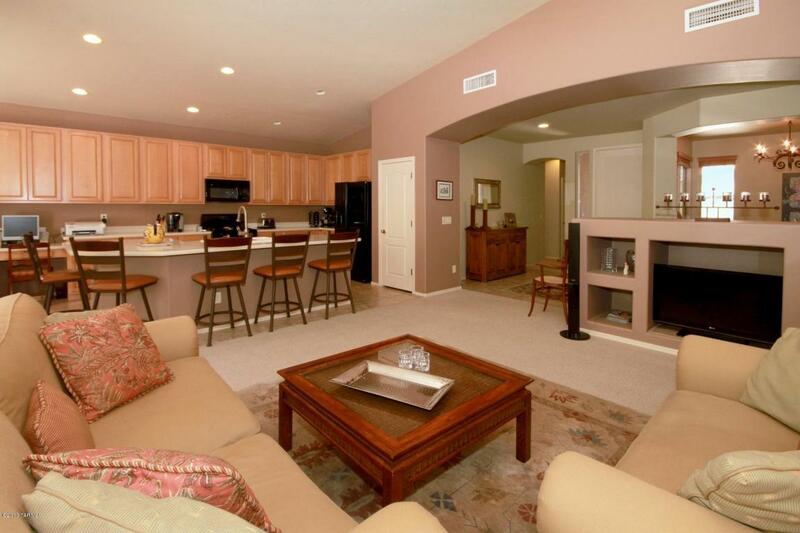 Why not visit it and check out the great prices on luxury homes in the Catalina Foothills? Don’t hesitate to call me at 520-615-2598 if you would like to view the beautiful Catalina Foothills homes for sale. If you have a friend or relative who is interested in possibly moving here, please let them know I would be happy to help them in their house hunt. I also can list their home for sale; my areas of specialization are the Catalina Foothills, Northeast Tucson and Oro Valley. I promise excellent serve; I love my job! Although we only had one home sell for over a million dollars in Sabino Mountain, don’t think we are different from almost any other Catalina Foothills community. Almost every other community had only one sale unless you are thinking of Pima Canyon (had 9) or Finesterrra (had 4) or Cobblestone ( had 3). Even Ventana Canyon only had one. Sales for homes over a million dollars are down over 1/3 from last year. All other price-ranges below one million are doing better than last year and that is the good news. Keep in mind homes that would have sold for 1.2 or 1.3 million during the peak of the market are now selling below 1 million. 4350 N Sunset Cliff Drive, listed by Long Realty, sold for 297K; last year it sold for 267K. This almost 2,100 square foot, one-story home is in model-perfect condition so I was surprised that it took more than a few months to sell it. 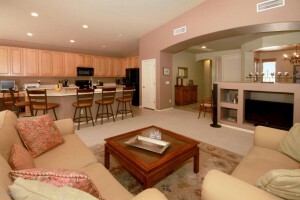 To view the 5 homes for sale–Click on the link~ 5 Homes for Sale. The price range of these five are from $389,000 for a large two-story home to $1,175,000 for a Long Realty listing at 7788 E Tumbling Rock (pictured above). It should be noted that there are no one-story homes listed for sale under 500K and these are very desirable for snowbird buyers. If you are interested in listing your home for sale and would like me to give you a market analysis, please do not hesitate to contact me at 520-615-2598 or email me at Donna@DonnaAnderson.com. –Sabino Mountain Sweet Spot . The photo is of the Russ Lyon – Sotheby’s International Sale at 4147 N Sabino Mountain Drive that sold for 875K. Note that one of the sales–the one for 925K was a Short Sale and was the home on the end of The Retreat that had been for sale for years, first starting out with a List Price of over 2 million. If you are thinking of selling your Sabino Mountain home, please do not hesitate to call me to give you a detailed market analysis. I can be reached at 520-615-2598 or Donna@DonnaAnderson.com . 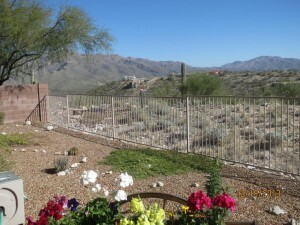 I love Sabino Mountain; have sold 12 in our neighborhood; I promise to provide excellent service. 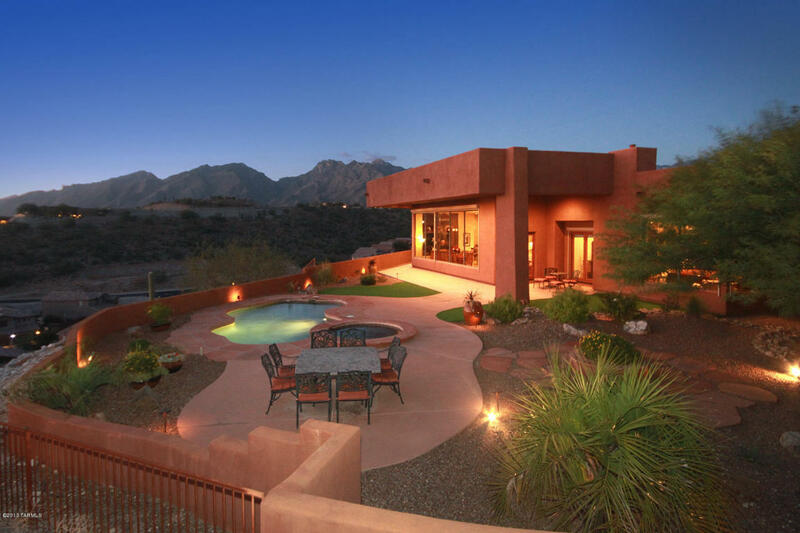 4187 N Sabino Mountain Drive for $1,374,000 in April. (See photo above). 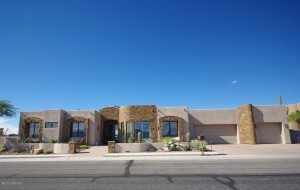 To find another home that sold for just 1 million dollars you would have to go back four and one half years to find a semi-custom home on Sabino Mountain Drive that had been the TRS Builders’ own home. You may ask why: the main reason is homes over a million are having a very rough time selling throughout Tucson; in fact, so far this year the Catalina Foothills has had about a 30% drop versus last year in the number of over 1 million dollar + home sales. The homes that would have sold for 1.2 or 1.3 million at the peak of the market are now worth less than a million. However there was a sweet spot in Sabino Mountain in 2013 where there were 6 homes that sold in the very high 700s to the low 900s. Keep in mind for 4 years that price range saw no sales, so we are doing much better. Fortunately this year many of the 1 million Sabino Mountain homes have come off the market; in fact, there is only one over million dollar home on the market now on Tumbling Rock–it is the home at the very end of Sabino Mountain Drive; built by Outpost Builders and originally selling for almost 1.4 million– is now on the market by Long Realty for $1,175,000. 4493 N Little Rock Drive went under contract with a List Price of $339,500 (listed by Long Realty). This 3 bedroom, 2 1/2 bath, split floorplan, one-story home has over 2,200 square feet and boasts a 3 car garage. You are currently browsing the Sabino Mountain Blog blog archives for December, 2013.